One of my favorite investing books ever is The Money Game, by Adam Smith. This book absolutely nails Wall Street and what’s so fascinating is that it was published in 1967. “Adam Smith” probably wouldn’t be surprised to know his book is still just as relevant fifty years later because in The Money Game, he references a book that was written 86 years prior. 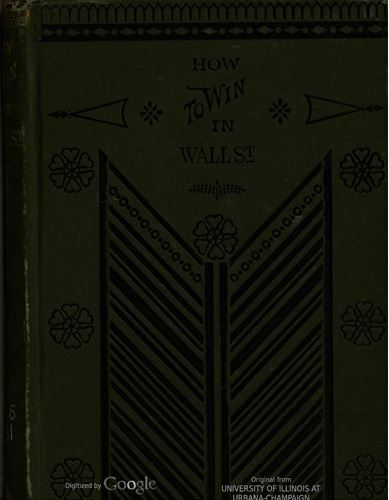 How to Win in Wall Street: by a Successful Operator, was published in 1881. Amazingly, this book is available online. I went through it and pulled a few bits and pieces I found interesting. This was written 134 years ago, enjoy. “Sometimes a very ignorant man will gain great wealth in speculation in defiance of all rules. 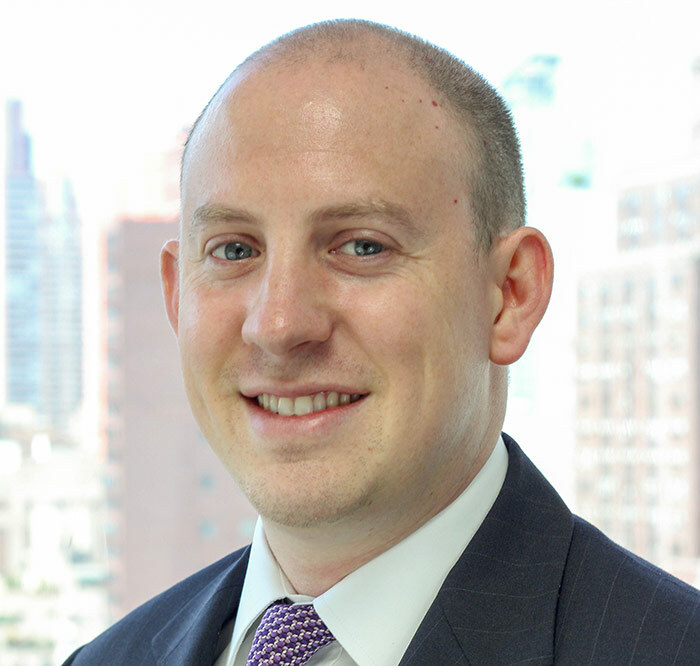 And again, a man of vast experience, deliberate judgment and close observance of the accepted rules of the “street” will steadily lose, until a fortune will slip away. “Buy only about once or twice a year. Make no haste about buying. These stocks are going to stay there. They will not leave town. They will remain, my friend, and be bought and sold, cursed, blessed, wept and wailed over, when you and I and all of to-day are in the dust. So take your time and wait till you are perfectly certain that they are low, and are about as low as they are likely to go for the next half year.